Get your piece of paradise now while the price is right. 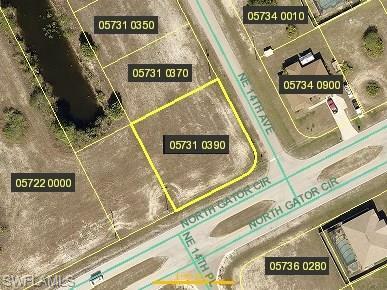 Situated on a corner lot in a great Cape Coral area. Let’s build your dream home. Did you know Cape Coral/Ft. Myers is the 4th in the nation for highest job growth and home to two baseball teams for Spring training, the Boston Red Sox and Minnesota Twins. What are you waiting for? Sellers are motivated! Buy with beycome and we refund you an estimated of $894 at closing!